The Rural Safety and Health Alliance is a partnership of nine Rural Research and Development Corporations. 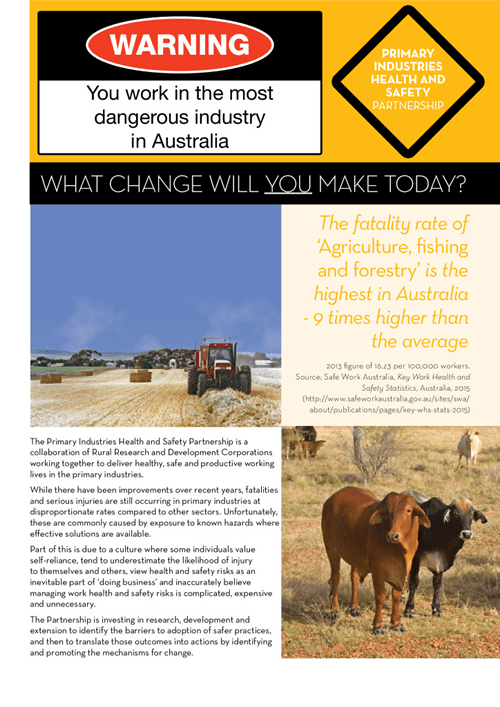 The aim of the Alliance is to generate positive change in Australia’s rural industry’s work health and safety performance. 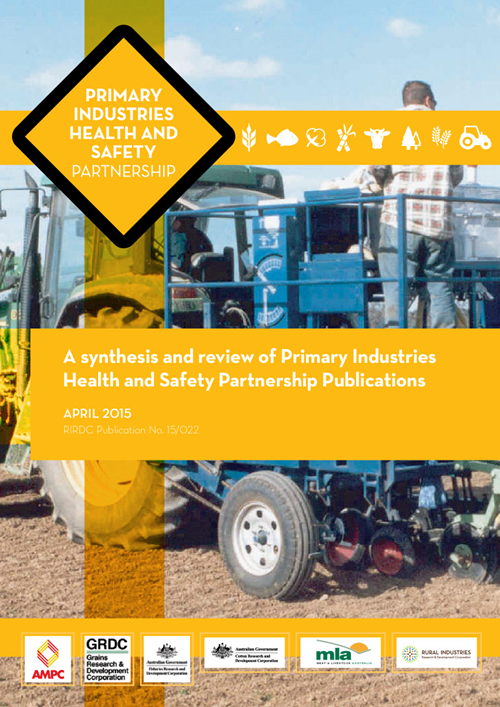 Australia’s Rural Research and Development Corporations (RDCs) have a long history of investment in health and safety research, development and extension and formed the Primary Industries Health and Safety Partnership (PIHSP) more than 20 years ago. 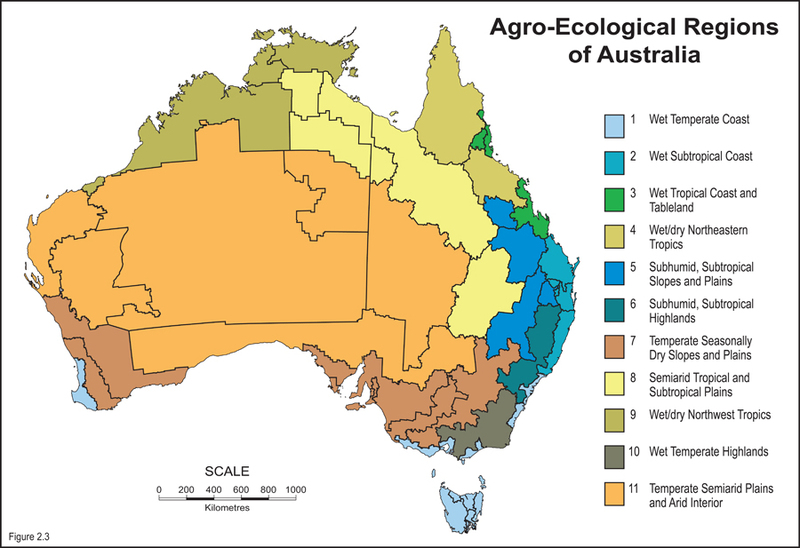 AgriFutures Australia is leading a renewed partnership of the RDCs to improve our rural industry’s health and safety record and will focus on incorporating innovative research and extension to help achieve these aims. The new partnership aims to increase cross-sector collaboration and bring new, creative and different solutions to current safety and health challenges. 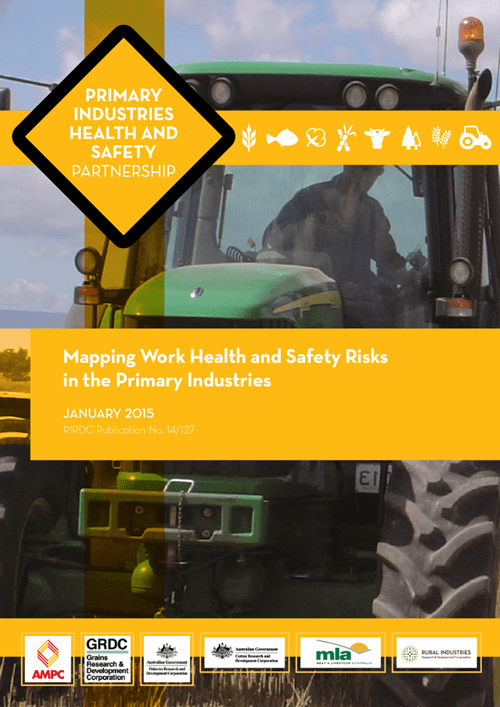 The partnership, now called the Rural Safety and Health Alliance, will invest in practical solutions informed by industry input on work, health and safety risks. 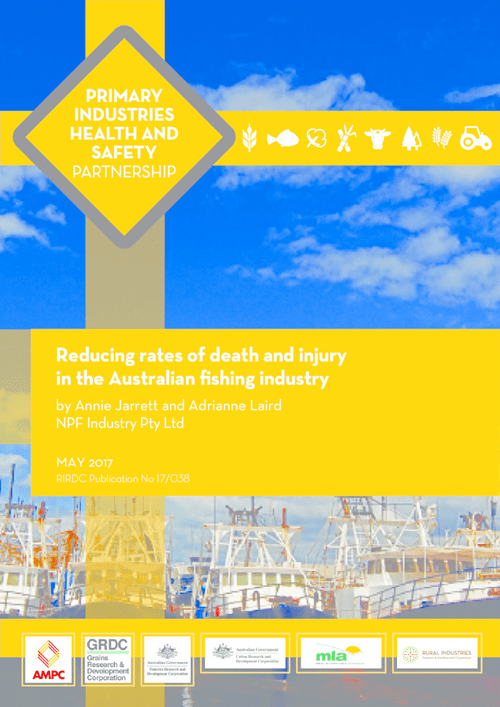 There is an enormous social, emotional and economic toll to workplace death and injury so the Alliance is focused on giving farmers and fishers the tools to create safer working environments for themselves, their workers and their families. 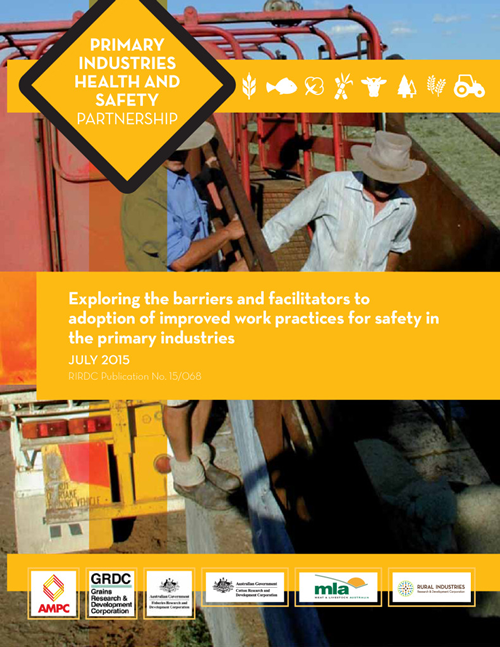 Who forms the Rural Safety and Health Alliance? 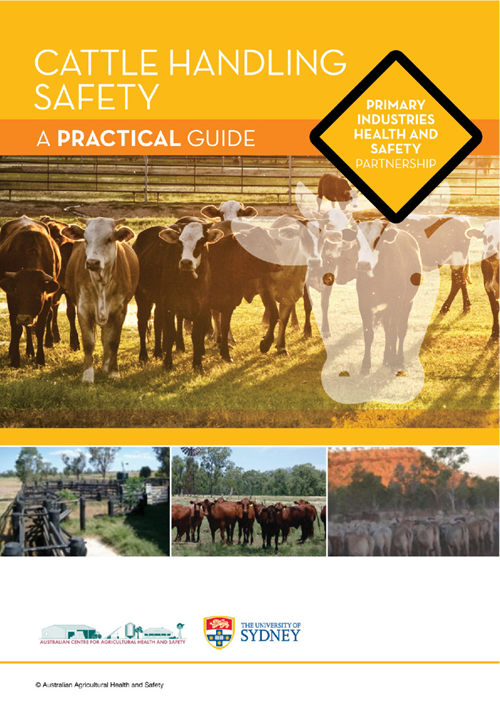 The Rural Safety and Health Alliance is seeking registrations of interest from groups or individuals who want to be kept updated as the Alliance develops. Research and extension professionals, industry associations, producers, agricultural workers, government and advocacy groups would benefit from receiving our news. 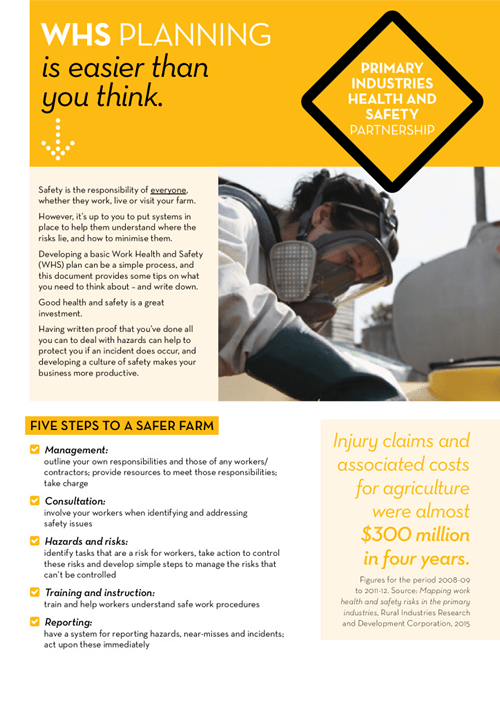 The Rural Safety and Health Alliance is focused on giving farmers and fishers the tools to create safer working environments for themselves, their workers and their families. 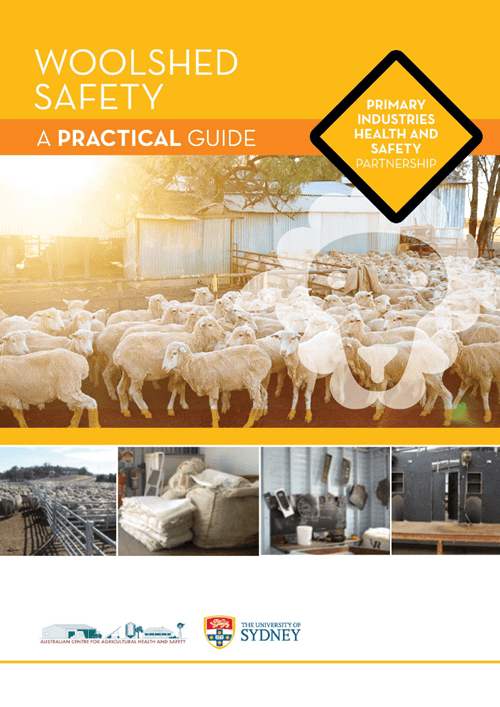 A range of work health and safety (WHS) resources have been created to assist those working in the beef, sheep and wool industries to implement effective WHS systems for their businesses. Watch the winning entry from the 2017 PIHSP Farm Safety Video Competition. Meet the runners-up of the 2017 PIHSP Farm Safety Video Competition. With the spotlight shining on quad bike safety in an attempt to reduce deaths and injuries on-farm, the humble old tractor has managed to slip under the radar in recent times. 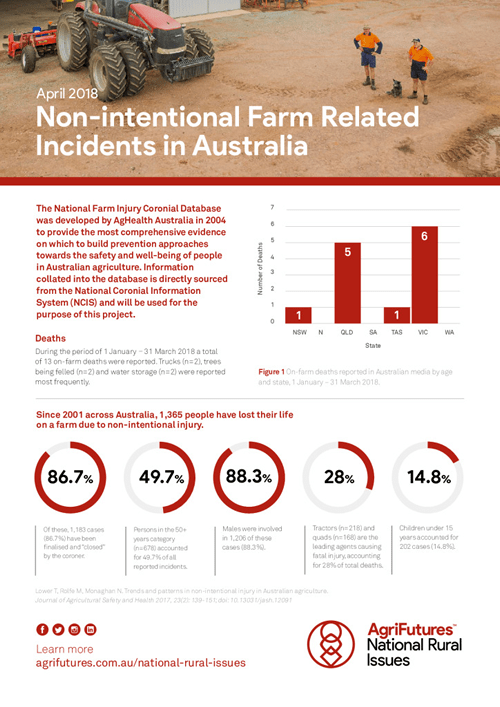 New innovations designed to reduce Australia’s quad bike injury and death toll are an important step towards giving farmers a choice in how they protect themselves. 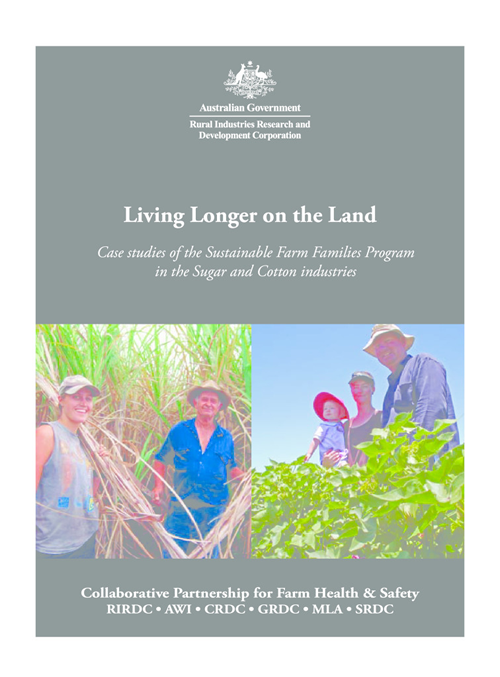 AgriFutures Australia is part of a new partnership to improve our rural industry's health and safety record and will focus on incorporating innovative research and extension.